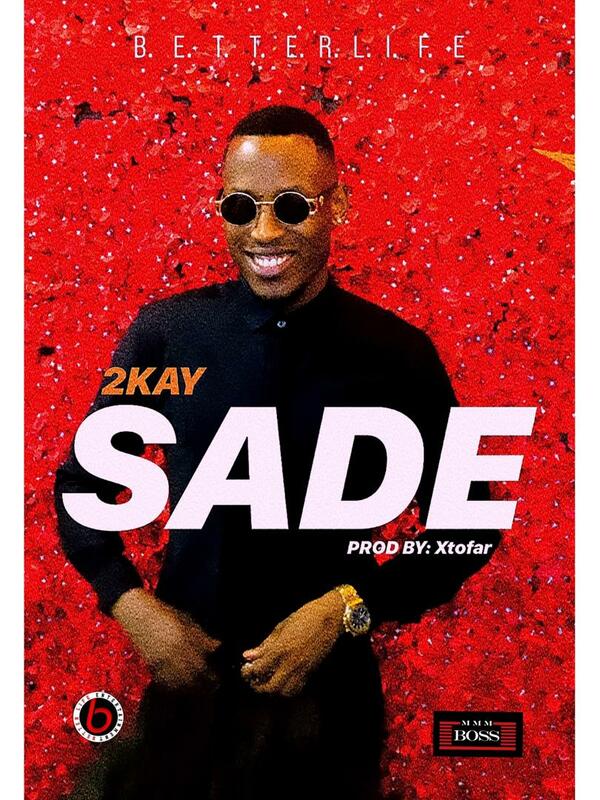 After the successful release of “SADE”- a love song which created a lot of buzz on social media and the air waves by the dynamic mastermind 2kay. He decides to release a viral video to water our anticipation for the official video release. SADE visual was directed by ENENEHI JONAH films and audio produced by Xtofar.